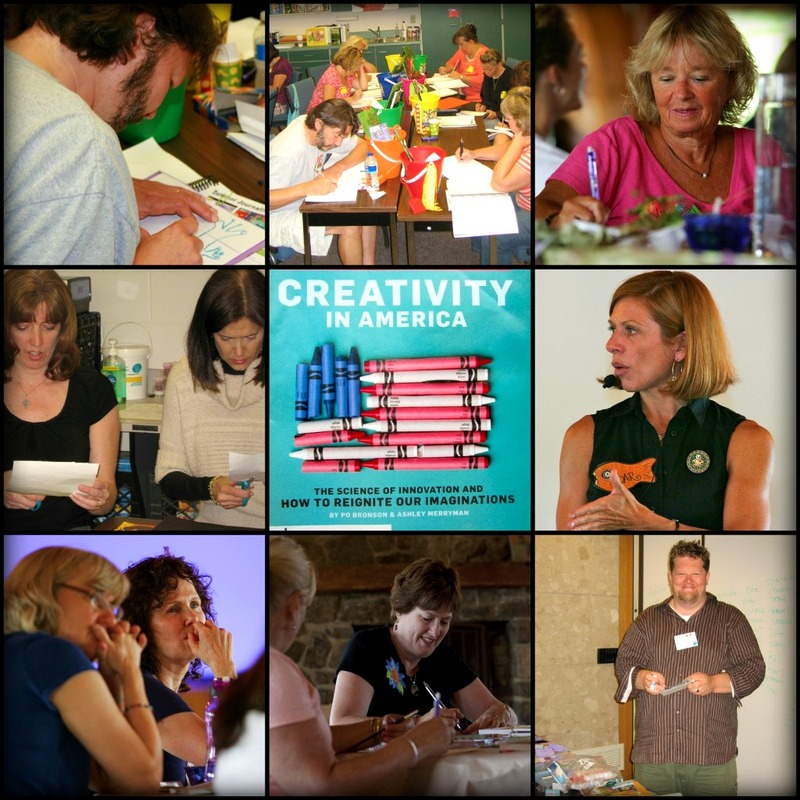 Our schools and classrooms need creativity. It’s not optional. We all know it. We think there’s a way to remain creative at any age. We look forward to hearing from you and can’t wait to share our ideas!